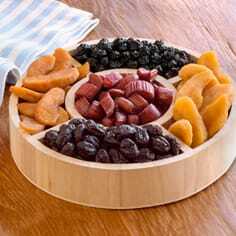 Not sure what to try first? 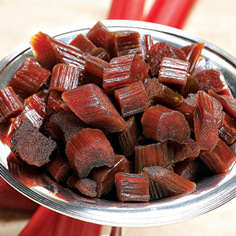 These items are tried and true year after year. 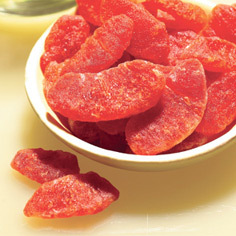 At Meduri World Delights we provide the best all-natural dried fruit available. 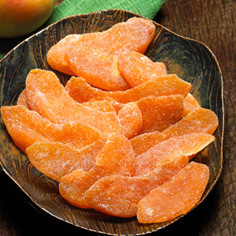 Our fruit comes from farms with a focus on sustainability, including our own. 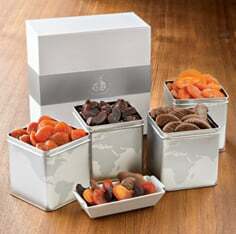 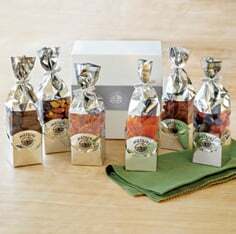 We believe you can taste the difference in our gourmet dried fruit. 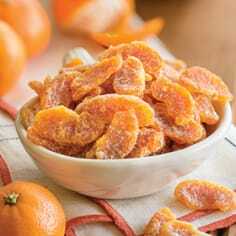 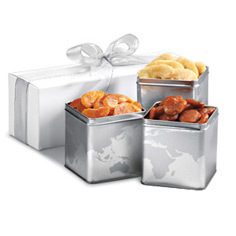 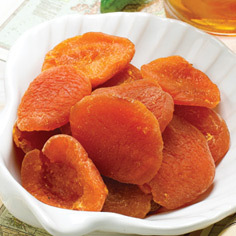 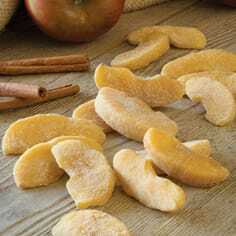 Our dried fruit offers sweet, juicy flavor with a moist texture and makes a succulent snack or lovely gift. 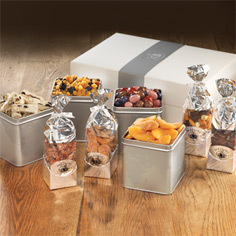 Our Best Sellers collection encompasses long standing customer favorites; we hope they will soon be your favorites, too!